What’s this ITIL thing all about? How can it complement DevOps? Can’t we all just get along? Special guest Steven Boyd joins us to discuss how ITIL can help an organization, and help correct some misconceptions about what ITIL is (and is not). 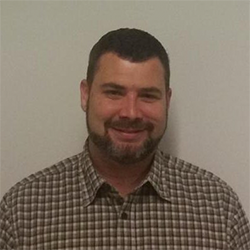 Steven Boyd is a certified ITIL Expert that has been involved with IT at various levels for over the last 20 years; including active duty with the US Navy. 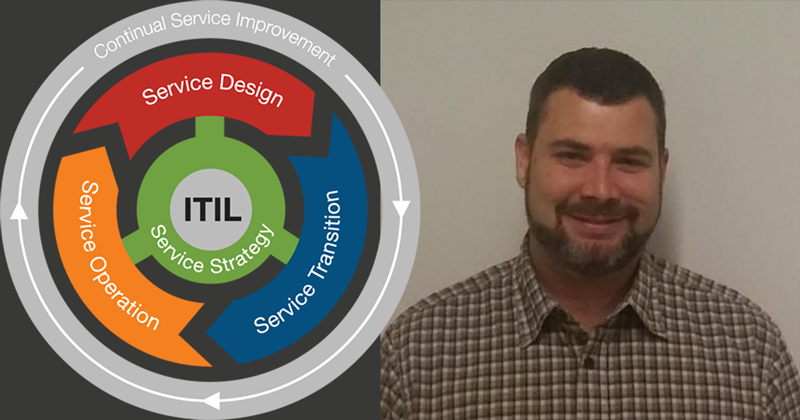 Prior to becoming the US Patent and Trademark Office Service Desk Problem Manager, Steven was the DISA Enterprise Services Problem Manager. Today, Steven is involved with managing the USPTO’s Major Incident and Problem Management processes, as well as working to align and improve the organization’s service management processes and procedures with the ITIL framework.